Theres power in these drive axle tires-maximum power. 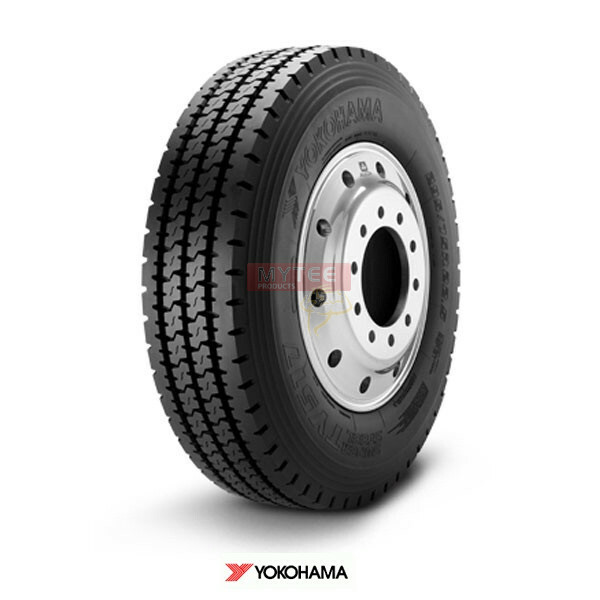 The popular TY517 drive tire delivers outstanding traction, long even wear and superior durability. STEM-2 technology enables this tough performer to stand up to destructive forces, resulting in multiple retreads and lower maintenance costs. Mud and Snow Rated for drive power in the toughest of conditions.